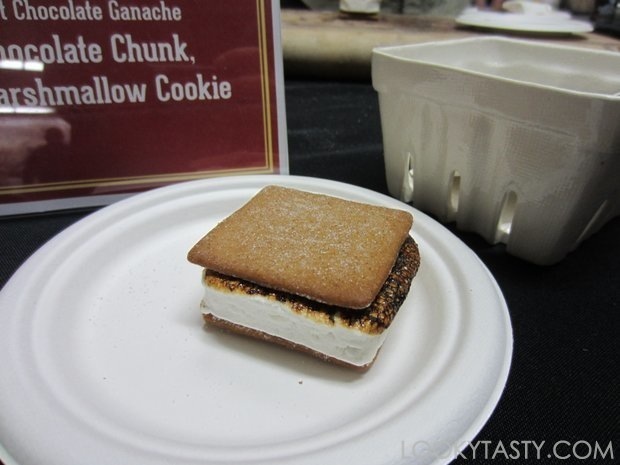 How to make a “S’moregasm”: S’more Bakery takes a vanilla bean marshmallow and sandwiches it between two cinnamon sugar & clove honey grahams crackers. Then, spread a layer of semisweet chocolate ganache. 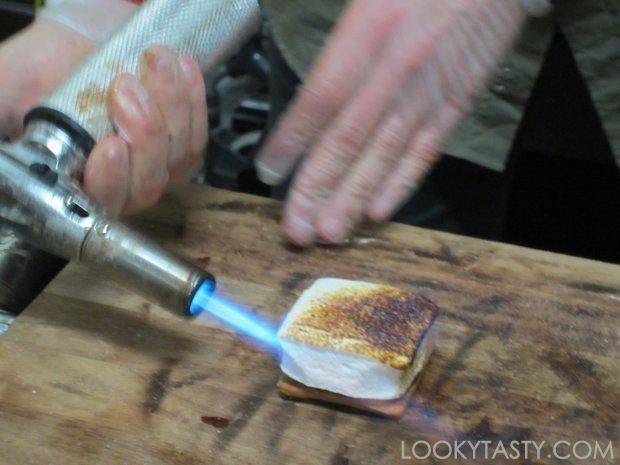 Finally, the marshmallow is torched right before the top graham cracker is assembled, resulting in a nice, warm and gooey marshmallow sandwich. Find them online or around the city at market locations.